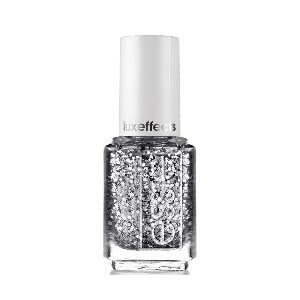 It’s easy to become starstruck by nails that shine with glittery embellishments and shimmer with hues of silver and gold. This attraction to things that sparkle and shine is something that plagues many girls, myself included. While it’s easy to get sucked into the glitz, it is key to remember that we can only take the sparkles so far. 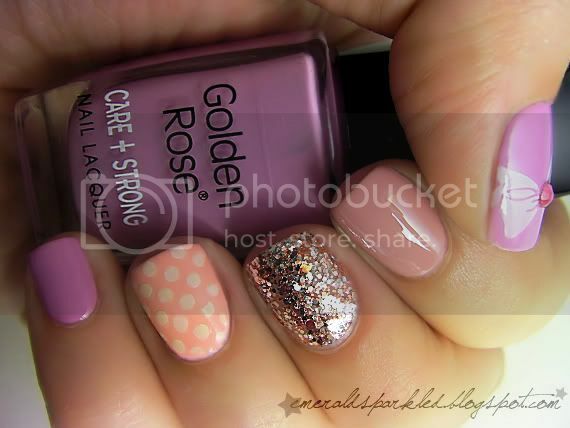 Our nails should be admired and adored -- they shouldn’t require that oglers wear sunglasses and SPF 30. Colors- will they compliment your outfits? Are they in season? Patterns- this depends on how creative you’re feeling! 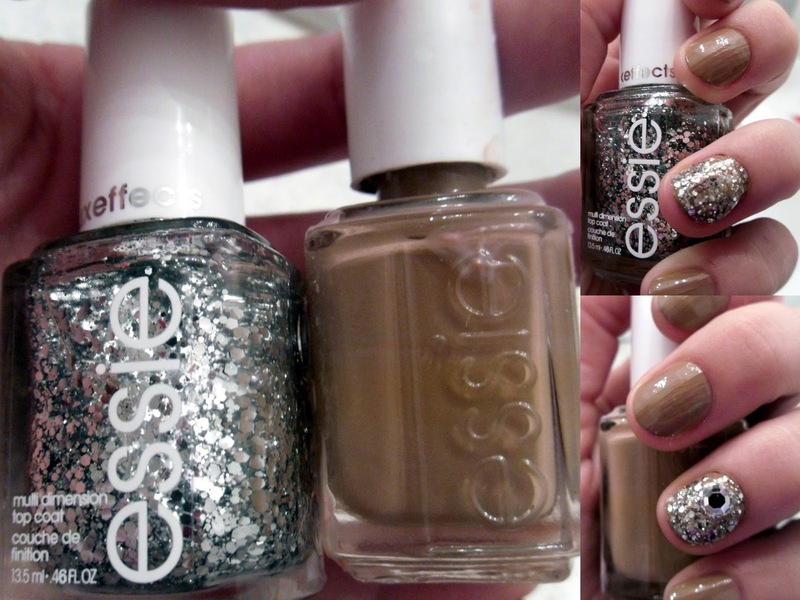 Deciding how to glitter your nails is really all about common sense -- you have to think about it practically, i.e. can you still type and text and will it be something you can love for the usual 12 or so days that manicures last? 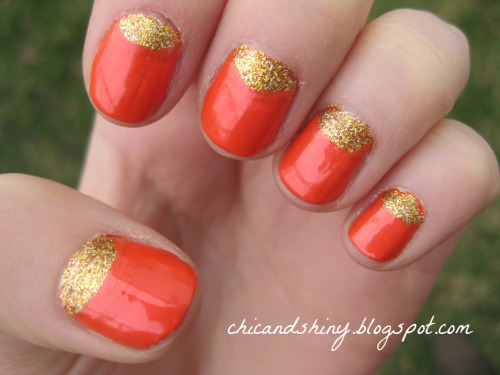 While gluing rhinestones all over your nail might sound like a good idea, really think about it first. If your look seems more Kawaii than quaint, it’s probably too much. 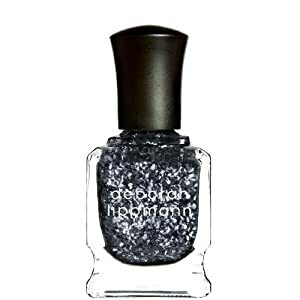 Most of us do our own dishes, so a low maintenance mani is usually the better choice. I created two versions: one with less sparkle, one with a little more shine. 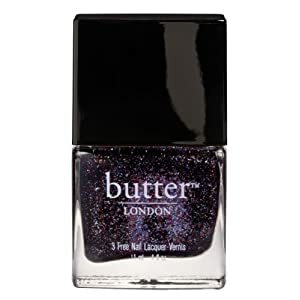 If you’re still not sure what to try, here are a few trustworthy brands of sparkle polish for you to browse. 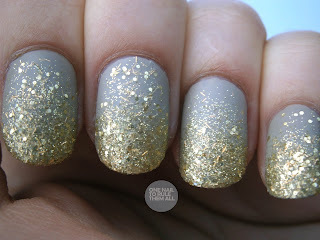 You can’t go wrong with any of those glitter polishes, so that’s a great place to start!